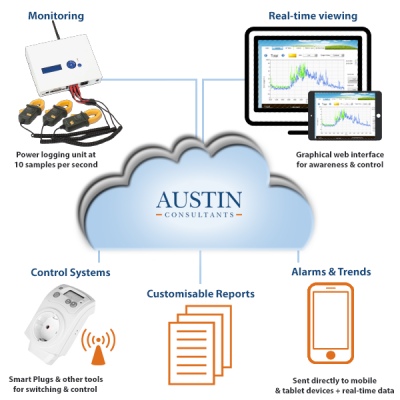 Austin Consultants | Products and Tools that are easy to use and deploy, and allow you to accelerate your project. 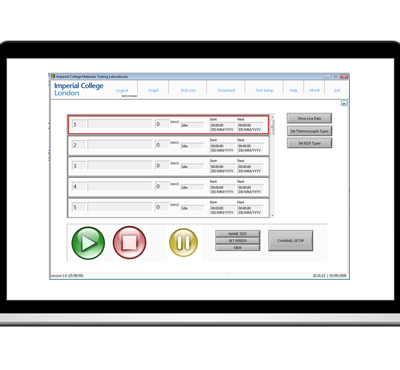 Useful and innovative products and tools to support your system development. 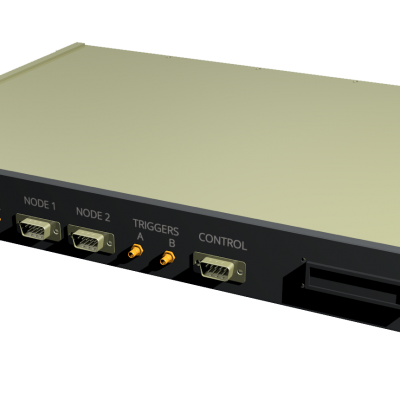 Through experience gained working with a wide range of industries and applications we have developed a range products and tools that are easy to use and deploy, and allow you to accelerate your project by concentrating on the aspects unique to your system. 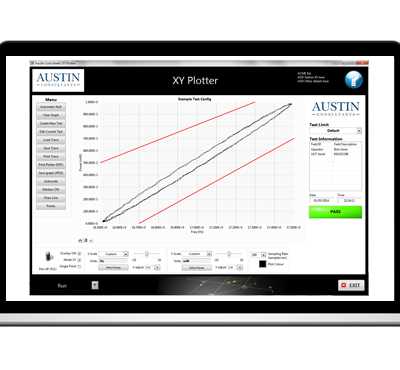 Sign up to our email newsletter to receive regular LabVIEW tips and related updates from the Austin Consultants team.